Mogile Technologies is a private company founded by a group of individuals passionate about electric mobility. Mogile Technologies was founded in 2013.The co-founders named the new company Mogile Technologies based on their historical ability to move very quickly and efficiently on client projects and the fact that the focus of the company was in mobility. Prior to the company’s birth, the Mogile Tech team noticed that there was a lack of knowledge of where the public charging stations could be found in Canada. The team started building an internal solution at their own cost in order to solve this issue. A small database of a few hundred locations was created and simple mobile applications were launched to the public. The app was called “EV charger locator” at the time. To their surprise, the public was in dire need of this solution because the mobile applications were an instant success. The apps became part of Mogile Tech. In the next few years, the Mogile Technologies team reinvested their profits from consulting business to grow the ChargeHub platform. This meant investing resources in building a scalable database system for thousands of locations, a system to automatically integrate data sources, find errors and ensure the highest quality data possible, improve user experience in the mobile applications to help the community easily find charging stations amongst other things. 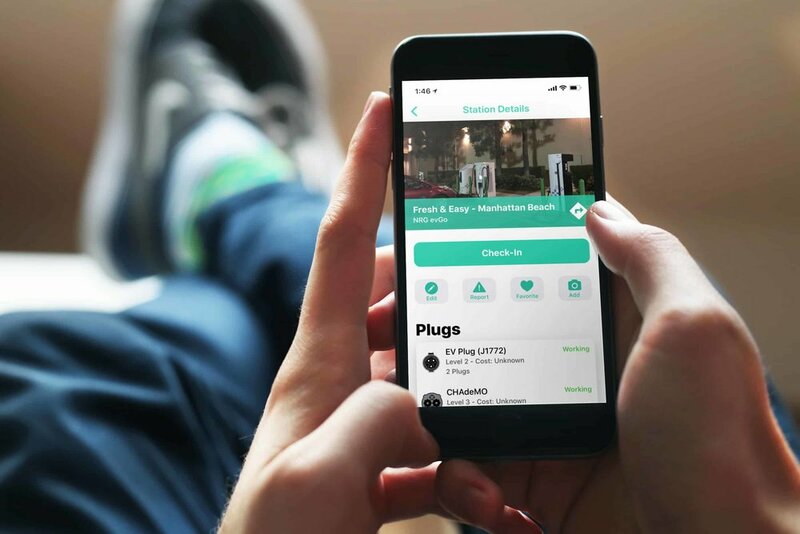 Today, ChargeHub is a platform hosting a community of thousands of users that actively use the website, iOS and Android apps to find charging stations, submit new stations, upload images and much more. 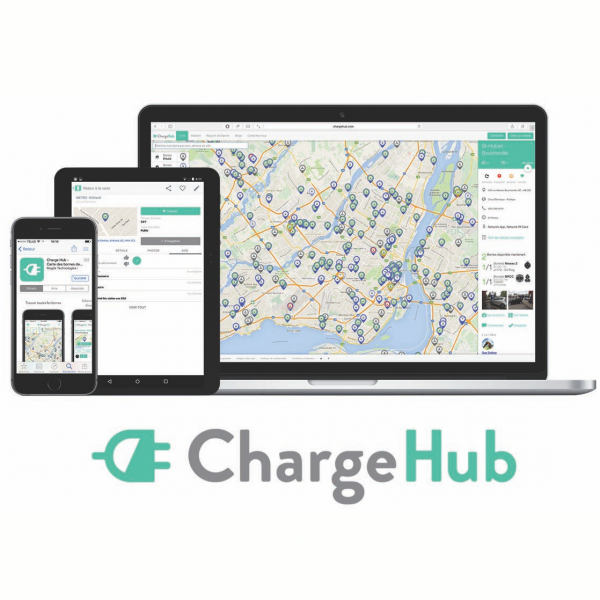 ChargeHub is free for drivers thanks to drivers. Mogile Technologies offers data licenses for businesses, governments and universities that need access to the best electric vehicle charging location data. Mogile Technologies also offers outreach solutions to help OEMs and businesses accelerate electric vehicle adoption.